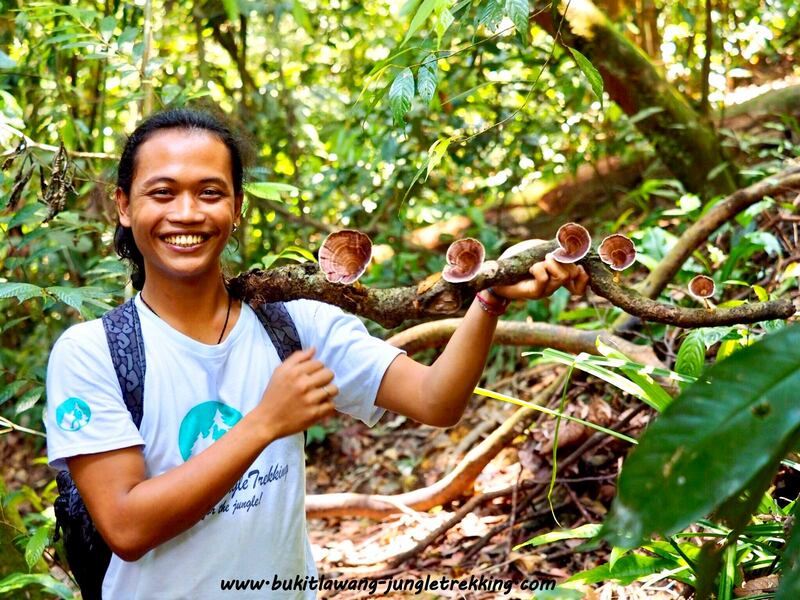 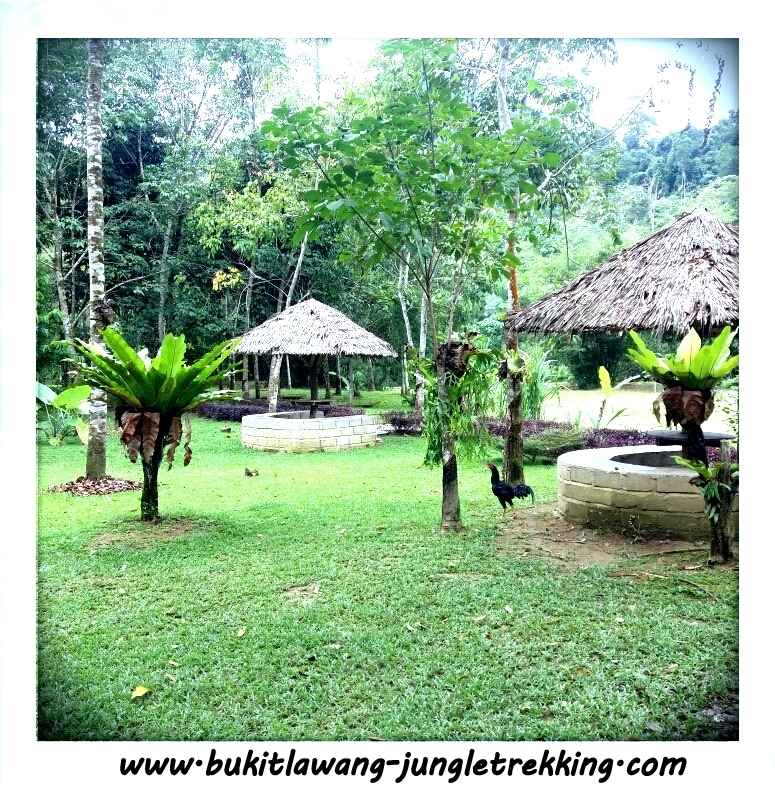 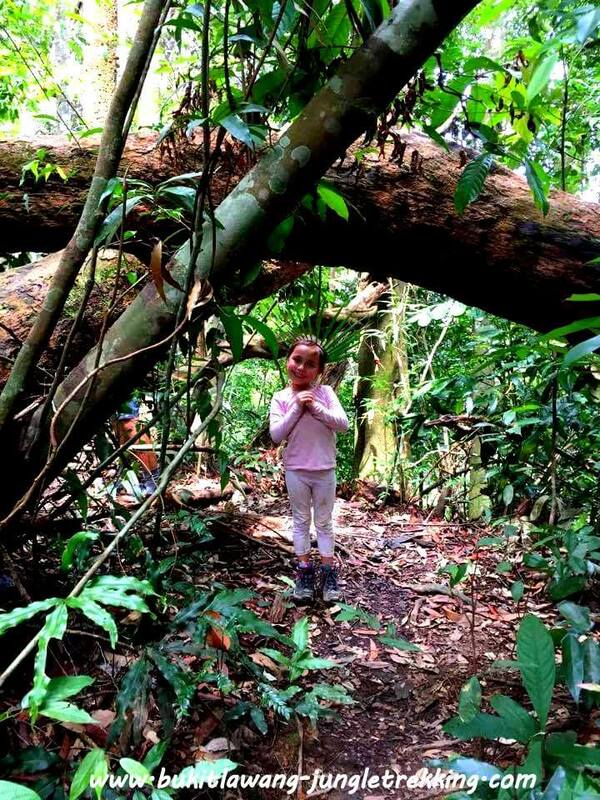 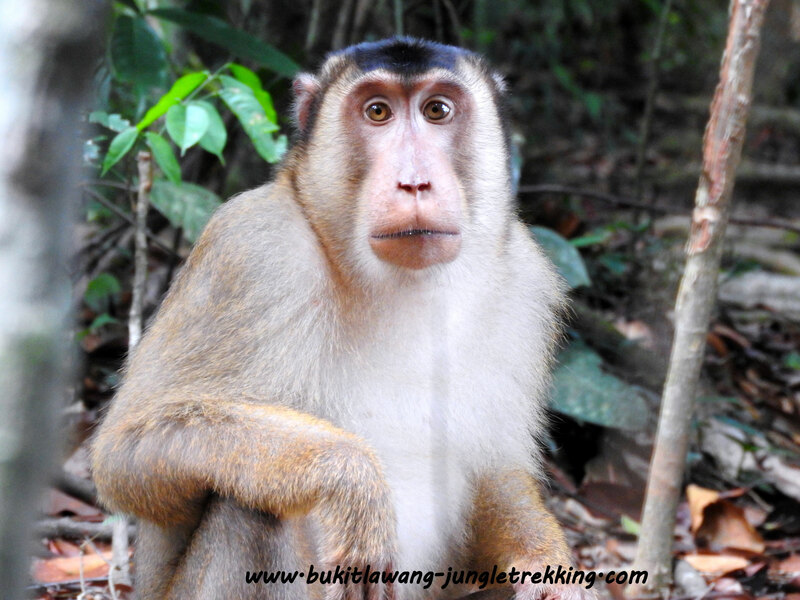 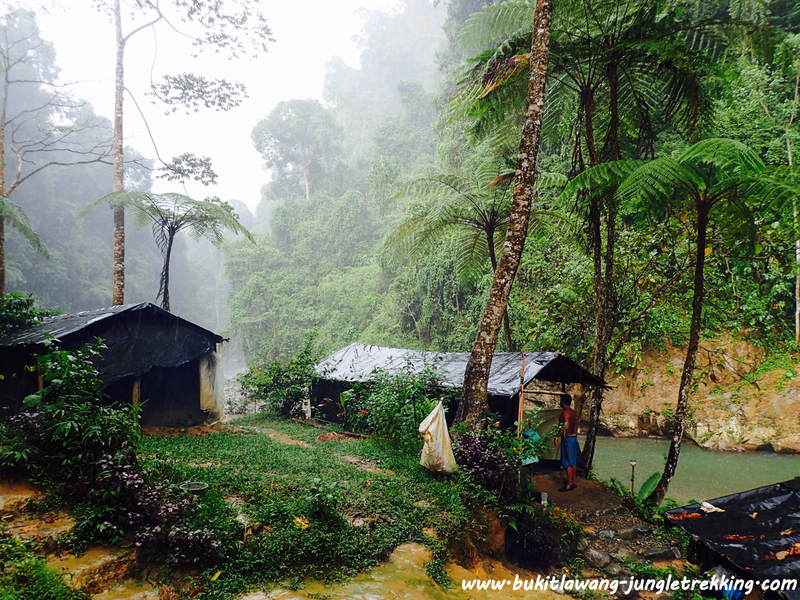 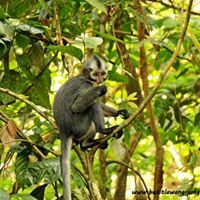 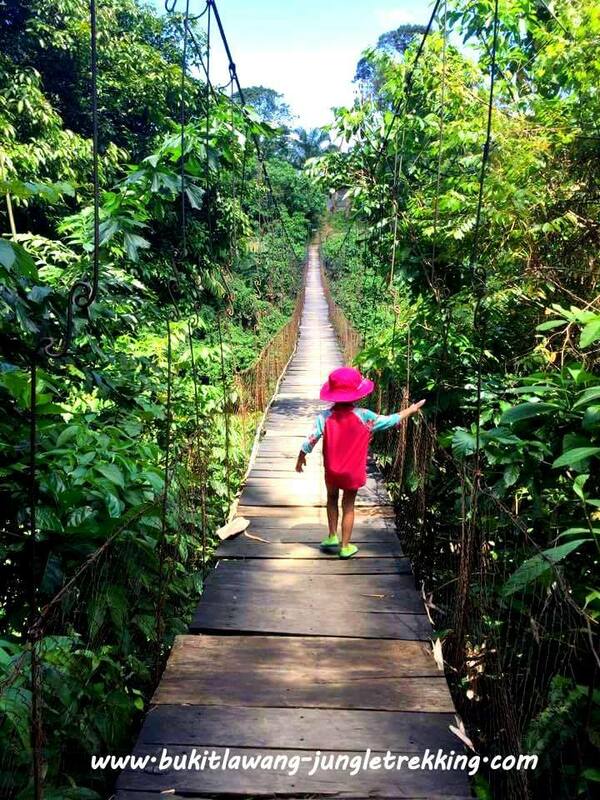 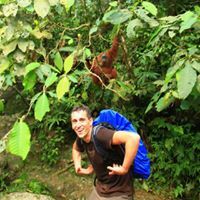 ECO Jungle Trekking Package - Batu Kapal ( Ship Caves ) - Jungle Trekking Tours in Bukit Lawang,Sumatra! 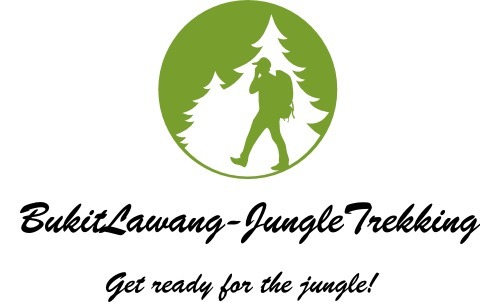 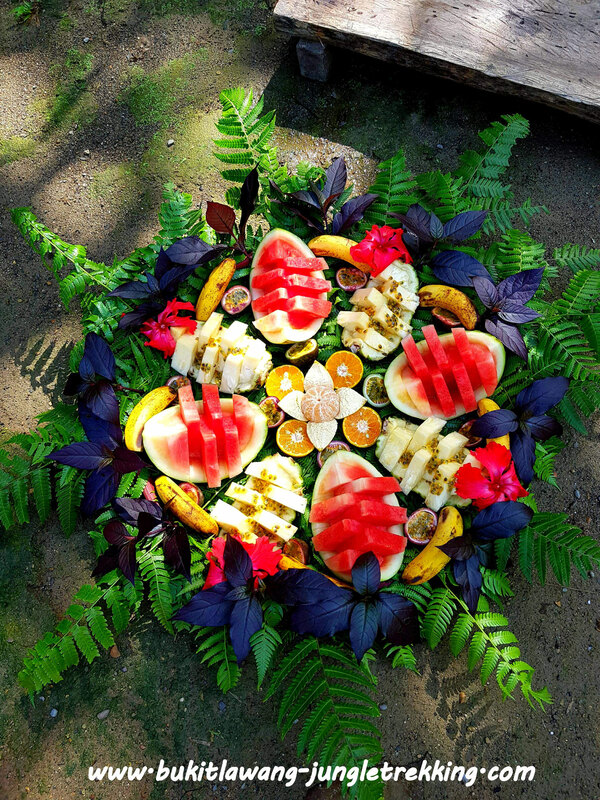 This package is very special customised for travellers who really love nature and wildlife and who wants to enjoy a sustainable and ecofriendly jungle experience. 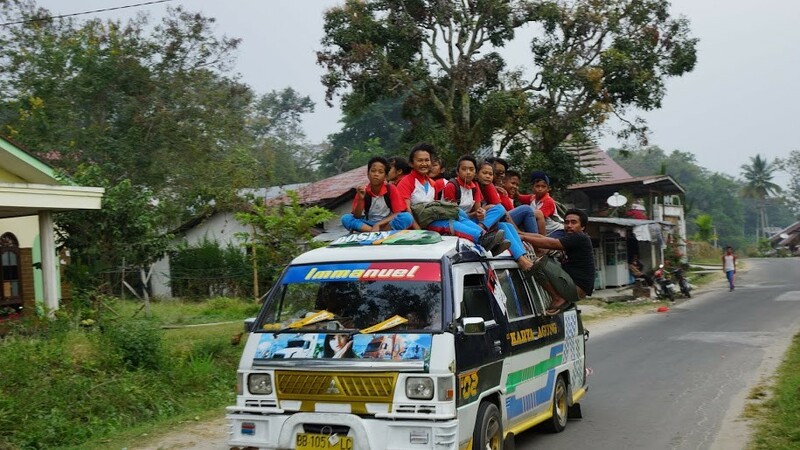 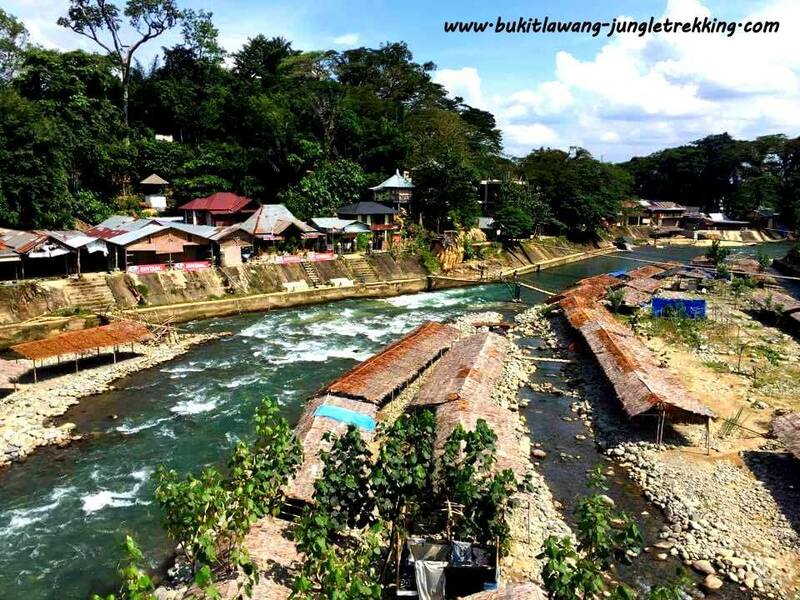 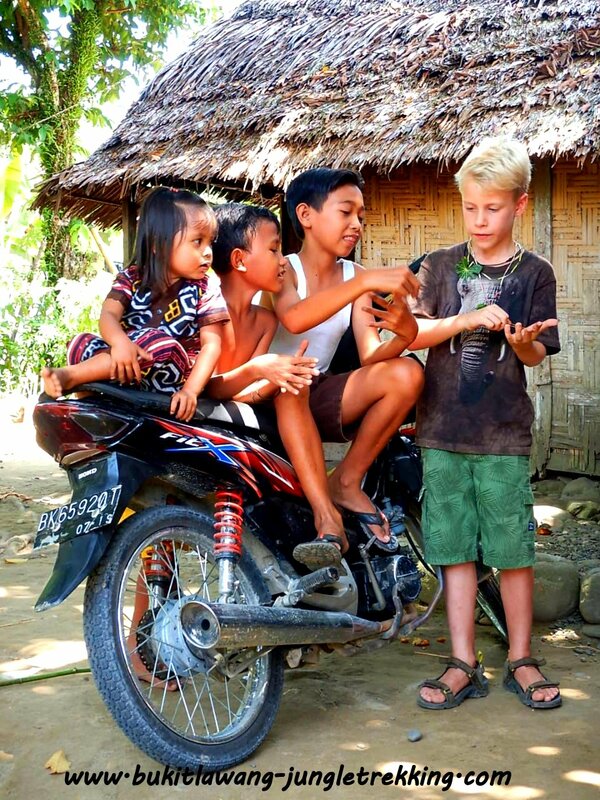 The tour brings you 10 km away from the touristic village Bukit Lawang where you will find nothing but nature and silence as the area of Batu Kapal is a quite new developed area. 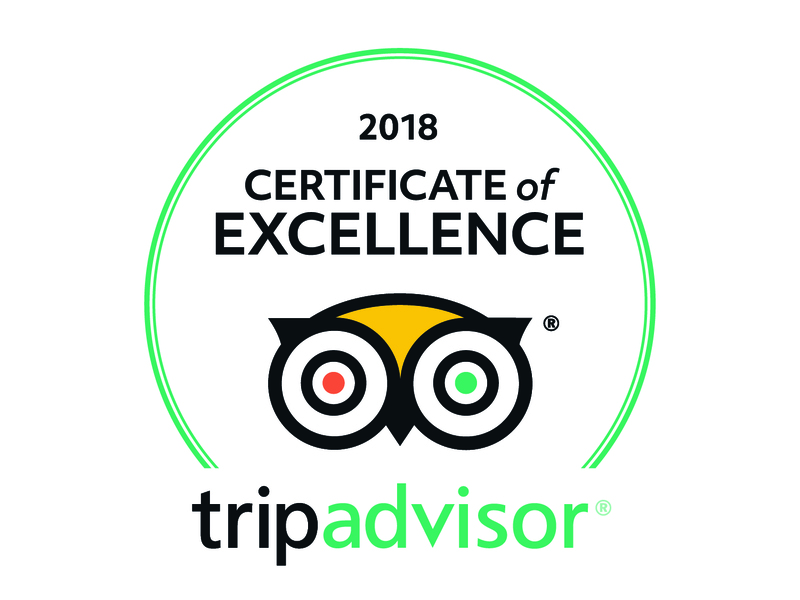 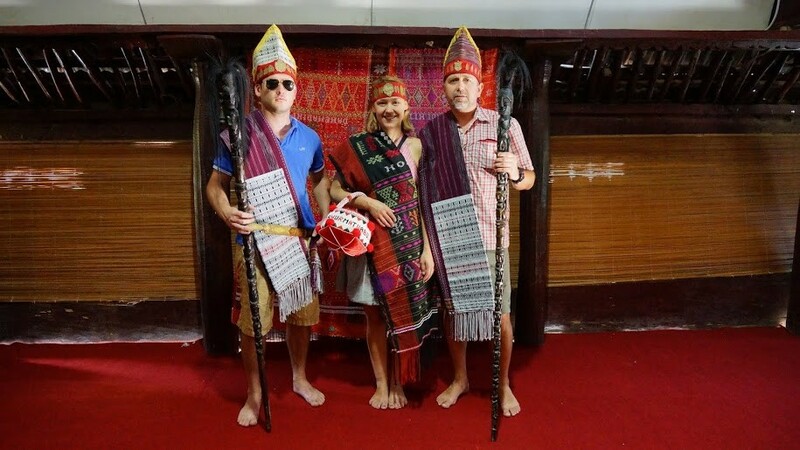 You wont meet many other tourists which makes this tour very unique and special. 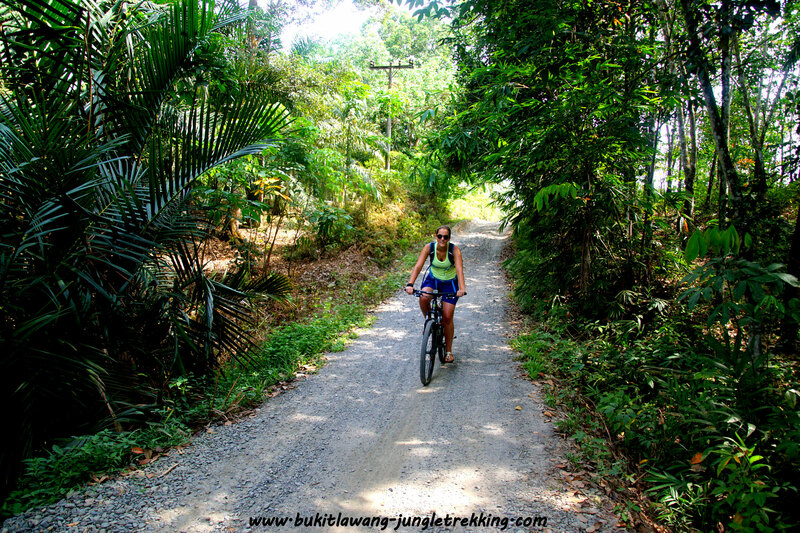 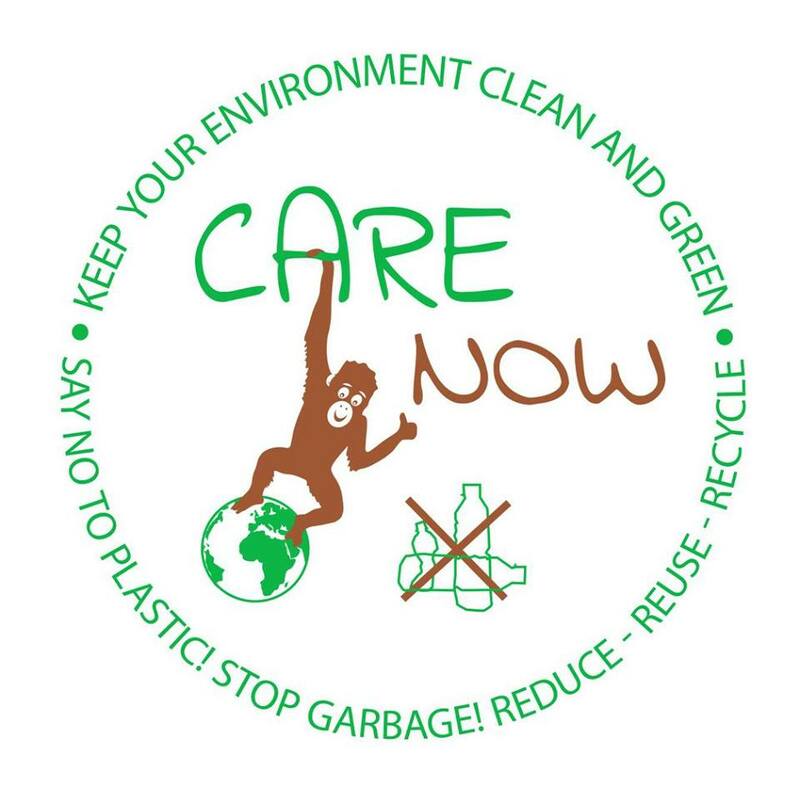 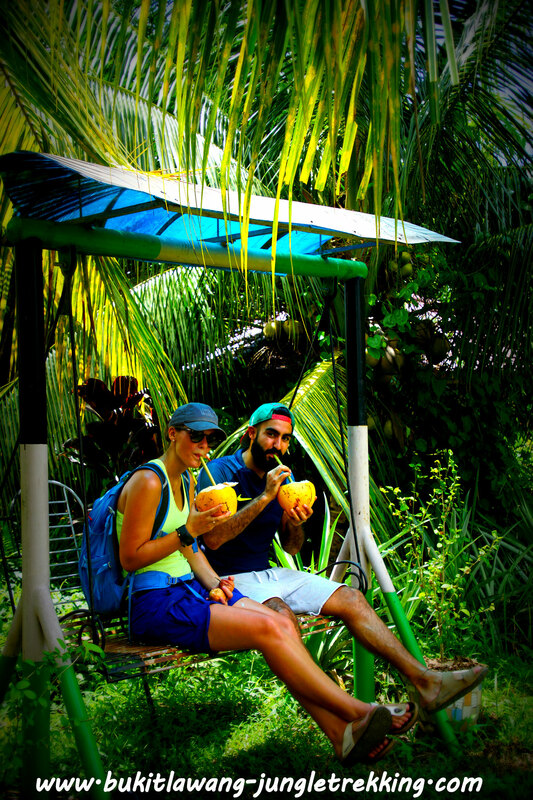 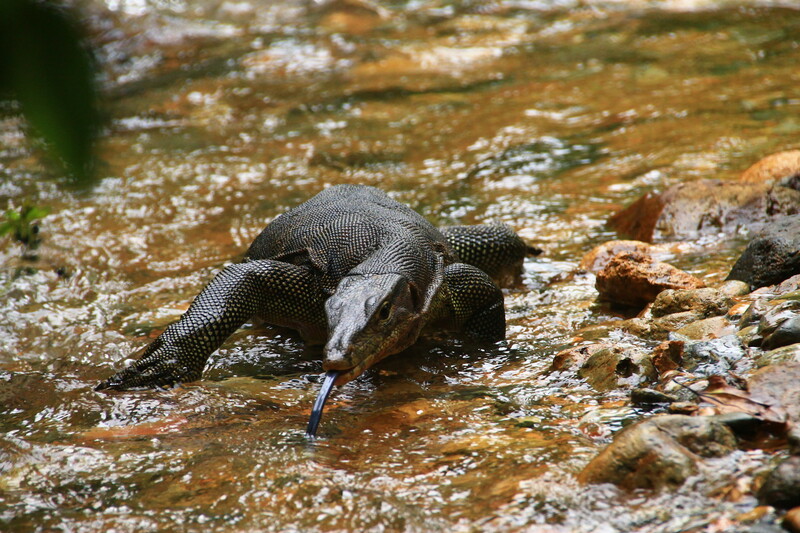 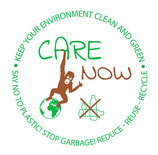 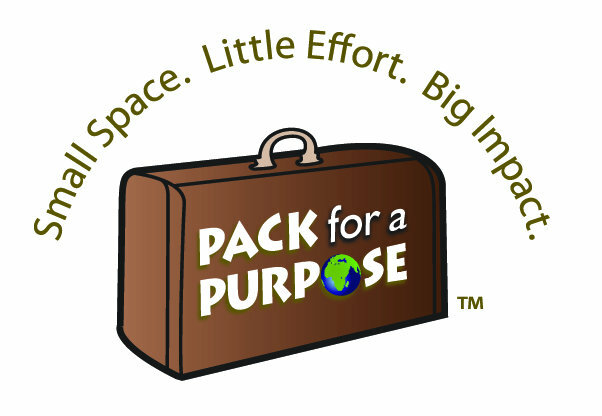 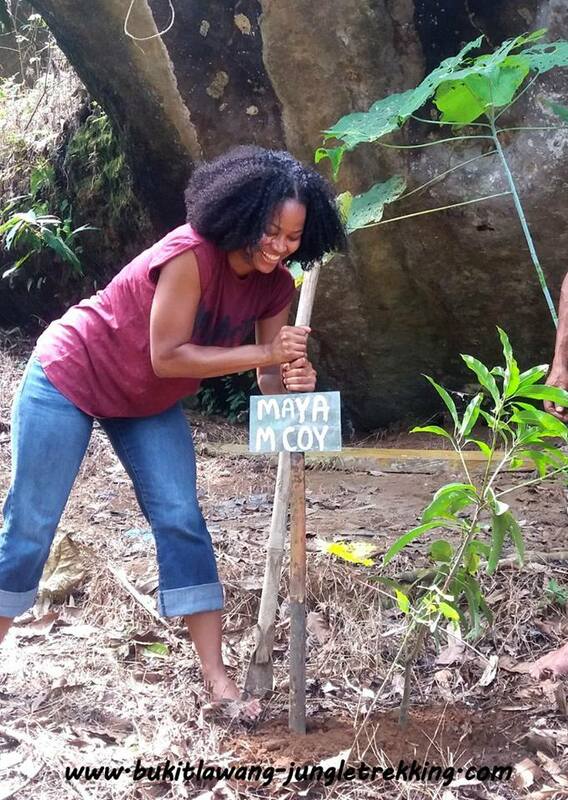 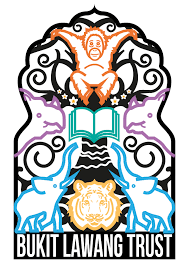 The tour is furtherway part of our Ecotourism program...read more here! 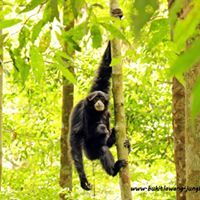 (One of our most important aims is to work together with locals and their communities and support different areas of the National Park. 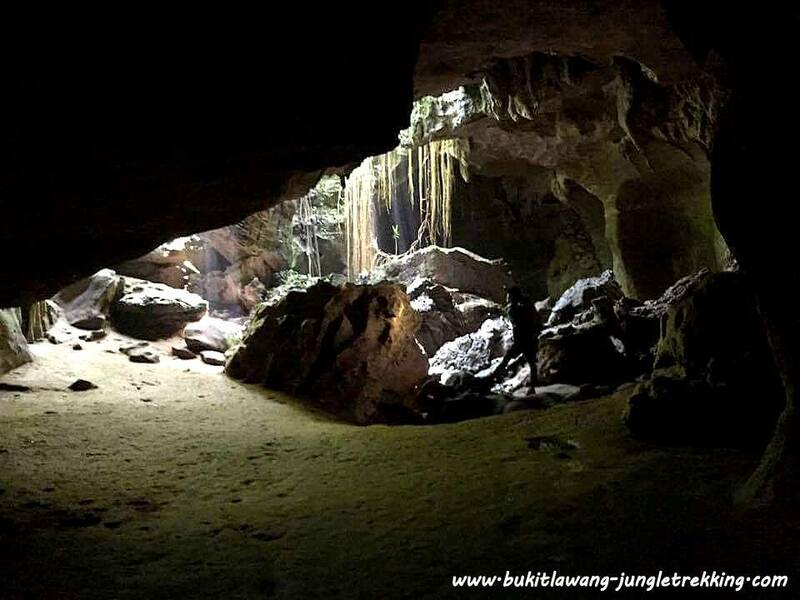 visiting Bat&Ship Caves, an amazing walk through forest scenery from the area of Bukit Lawang to the area of Batu Kapal, along the Landak River with great views over the jungle,a 2 days jungle trek with overnight in a jungle camp, overnight stays in 2 different locations( Batu Kapal Guesthouse and Jungle Camp),traditional barbecue, a cooking course and a batik workshop. 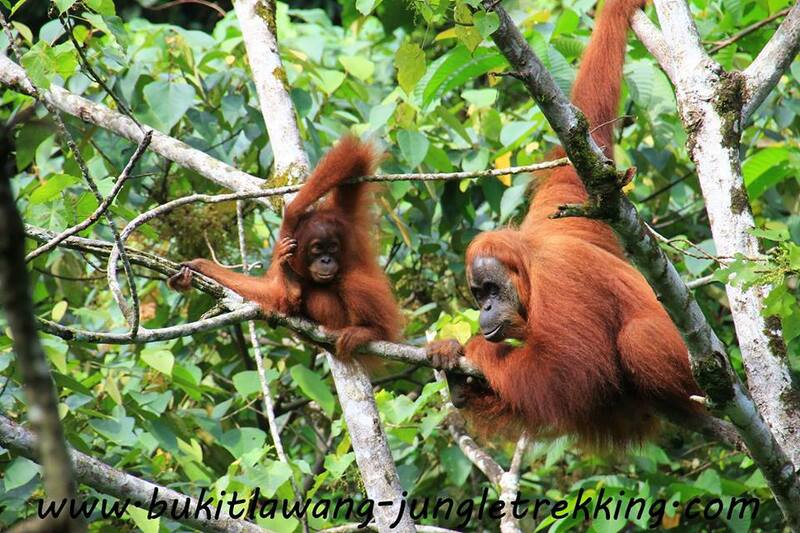 So all in all a great combination of nature,wildlife and culture! 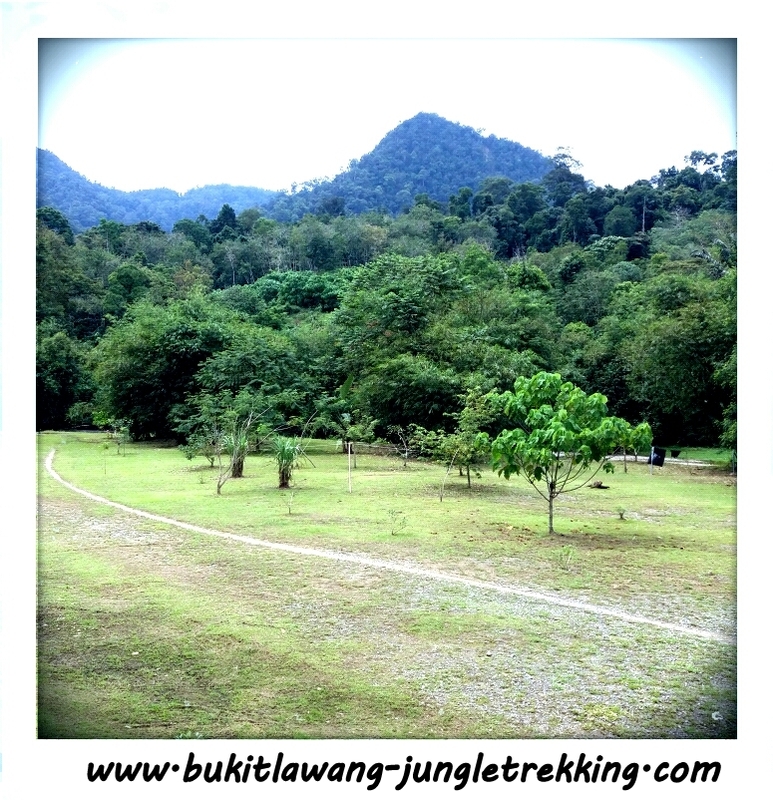 The area of Batu Kapal is bordering the Gunung Leuser National Park and therefore giving access to enter the National Park for a jungle trekking tour to hopefully see wild sumatran orangutans and many other amazing wildlife such as siamangs,gibbons,langkurs,macaques,hornbills,flying squirrels,peacocks and many more. 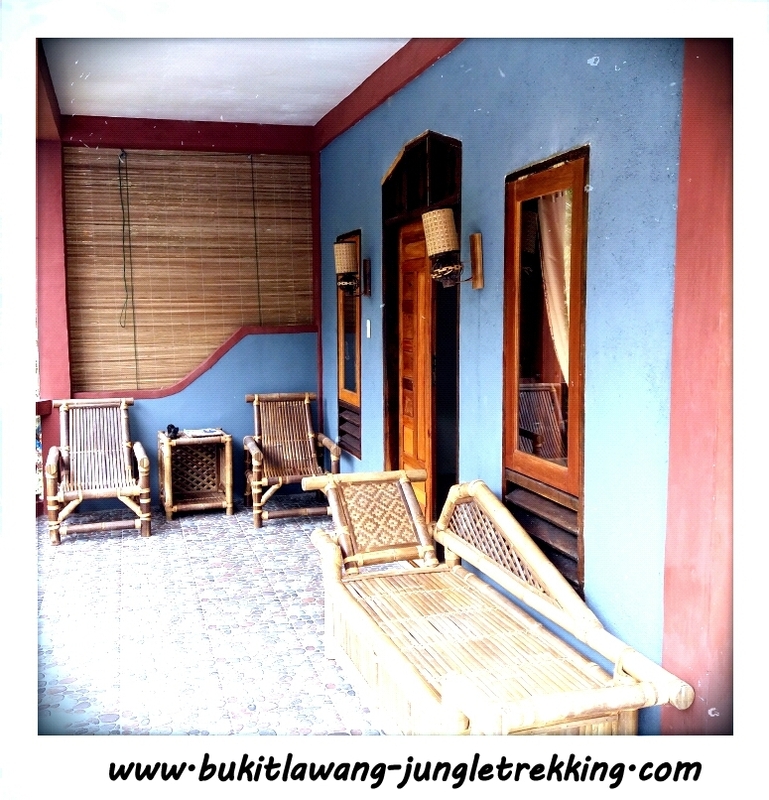 Our choosen guesthouse there is the brandnew Batu Kapal Guesthouse...located in the middle of the nature and close to the Landak River... a perfect place to stay and relax! 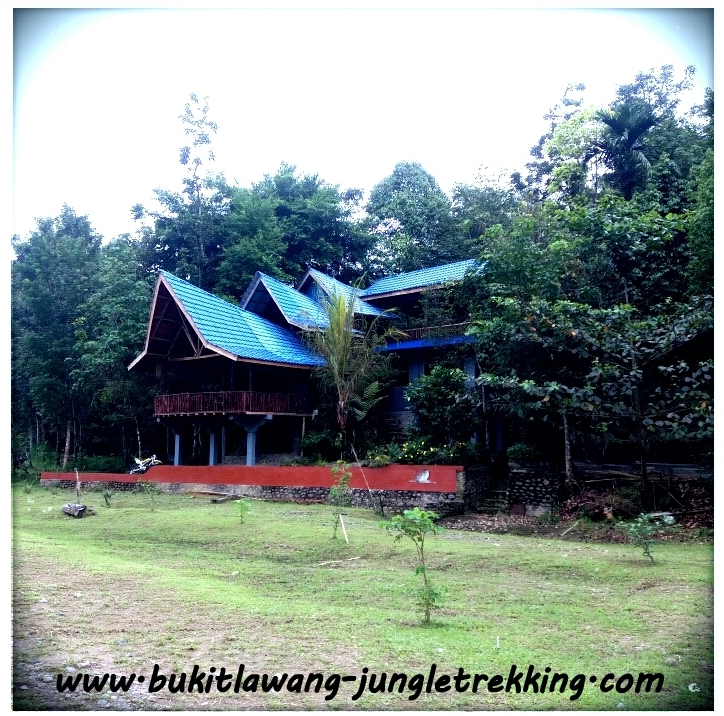 We will pick you up at around 10 am at your hotel in Bukit Lawang to bring you to the area of Batu Katpal where you will spend the first 2 nights. 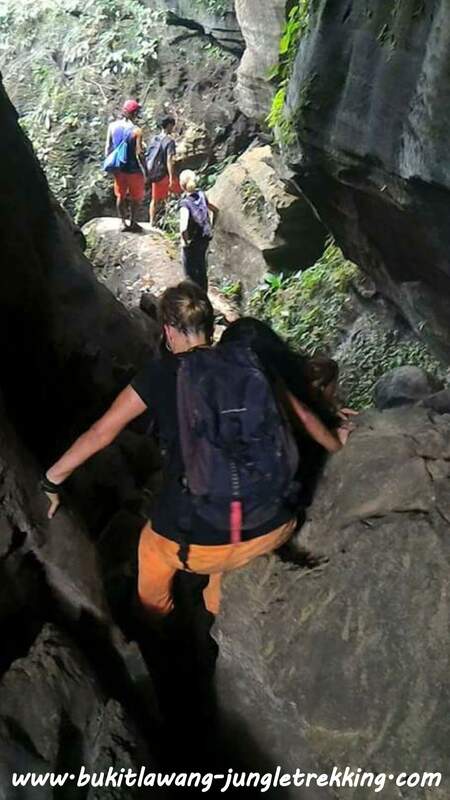 On the way you will pass rubber plantations and nice forest scenery.The whole way your guide will explain you lots of things about flora and fauna.After about 30 minutes walking,you will reach the Bat Caves.For this, please bring a flashligt.Your guide will lead you inside the caves in which you will find amazing geological formations and lots of bats. 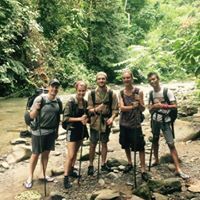 Afterwards you will walk again for around 30 minutes until you reach the peaceful and beautilful area of Landak River.Here the guides will serve you lunch and you will have time for swimming in a river laggon,relaxig at this awesome place and just enjoying the natural surroundings there. 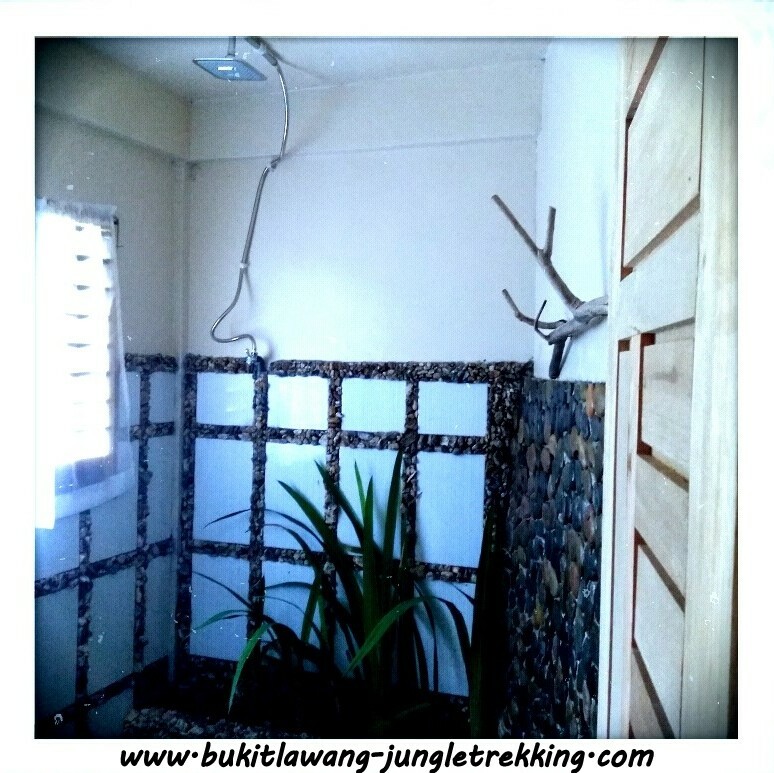 Around late afternoon you will continue your walk for about 1 more hour and finally arrive at Batu Kapal area where you will stay for the next 2 nights in the very new Batu Kapal Guesthouse. 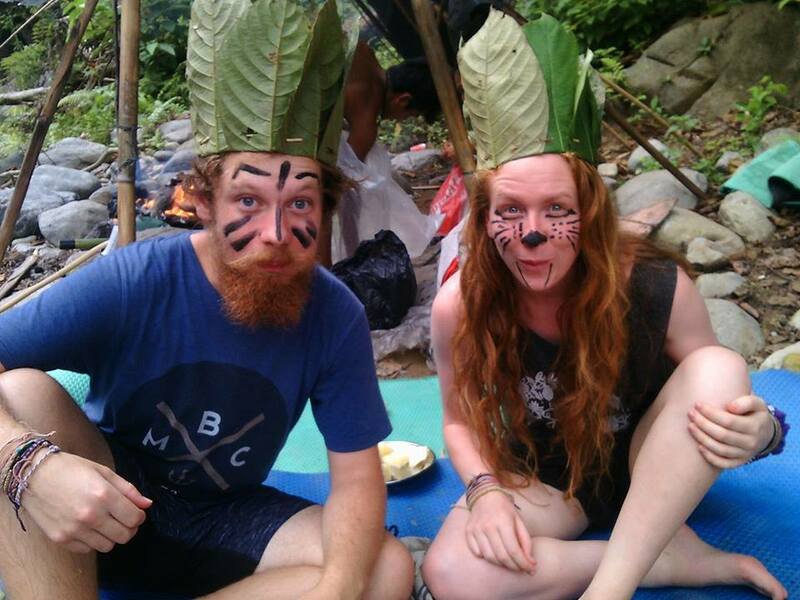 By the time its getting evening,your guides will prepare a traditional barbecue for your dinner....enjoy your jungle meal! 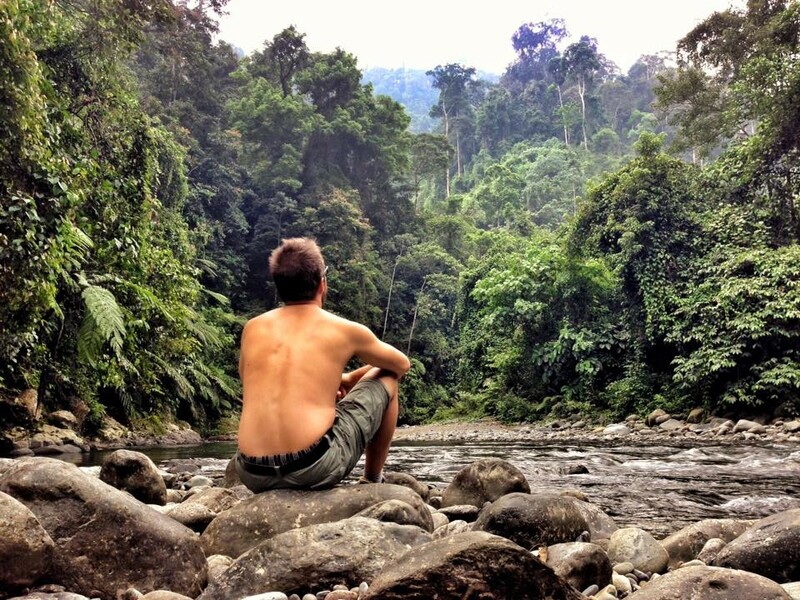 After dinner,take your time,watching its getting dark and listening to the magical sound of the jungle....to fall aslee by that ia an unforgettable moment! 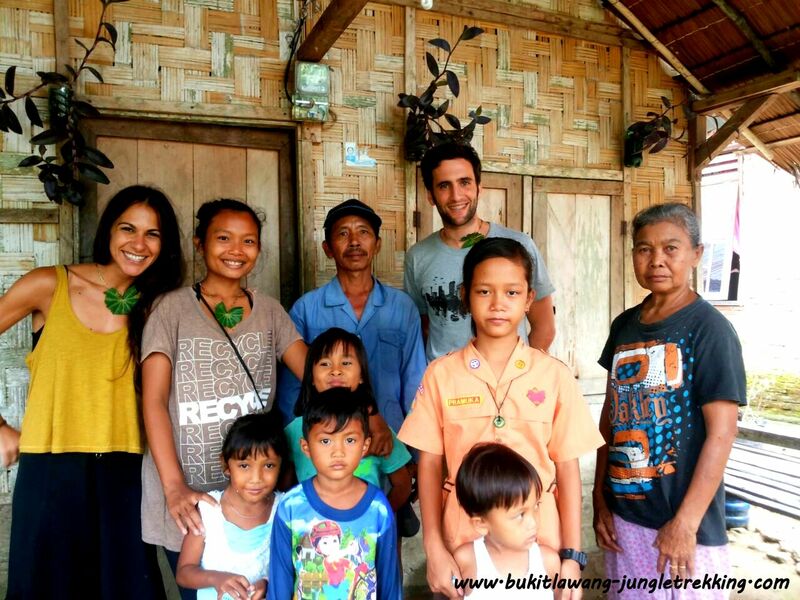 After breakfast you will join a BATIK WORKSHOP with the very talented young Julia Bayu. 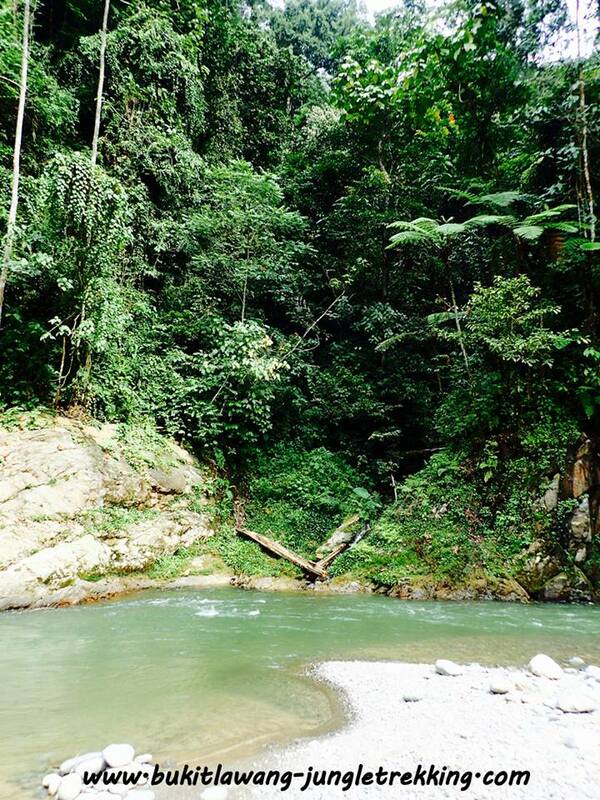 You can then spend the rest of the day free,relaxing,swimming in the close by river,enjoying this amazing place....quiet,untouched and peaceful! 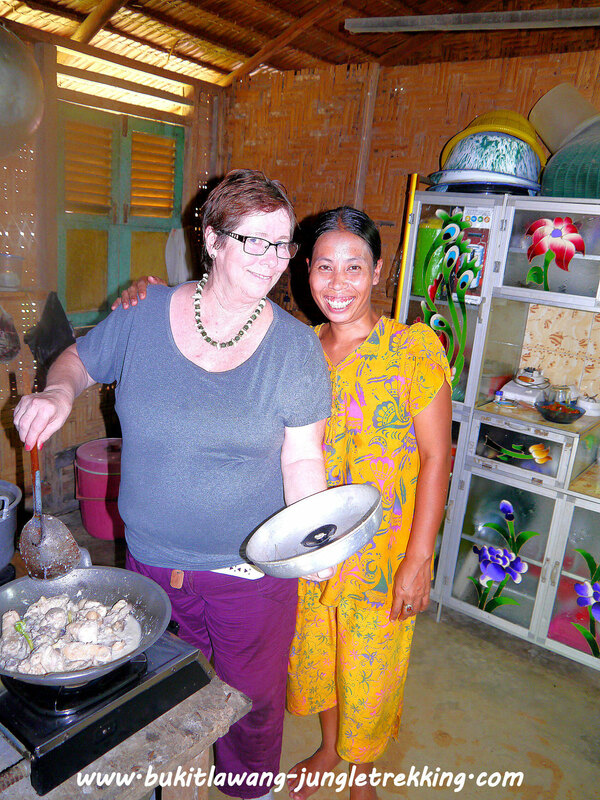 We will also prepare a traditional cooking class/course for you...its up to you whether you do it for lunch or for dinner. 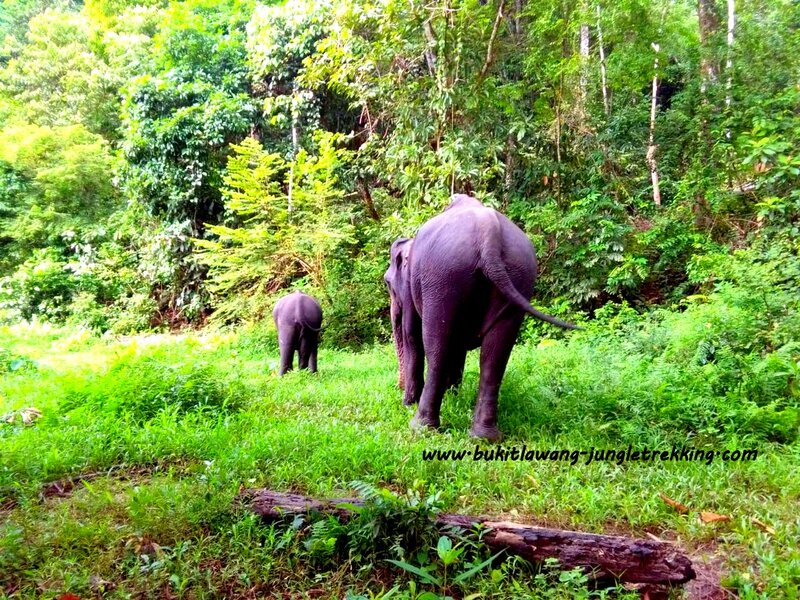 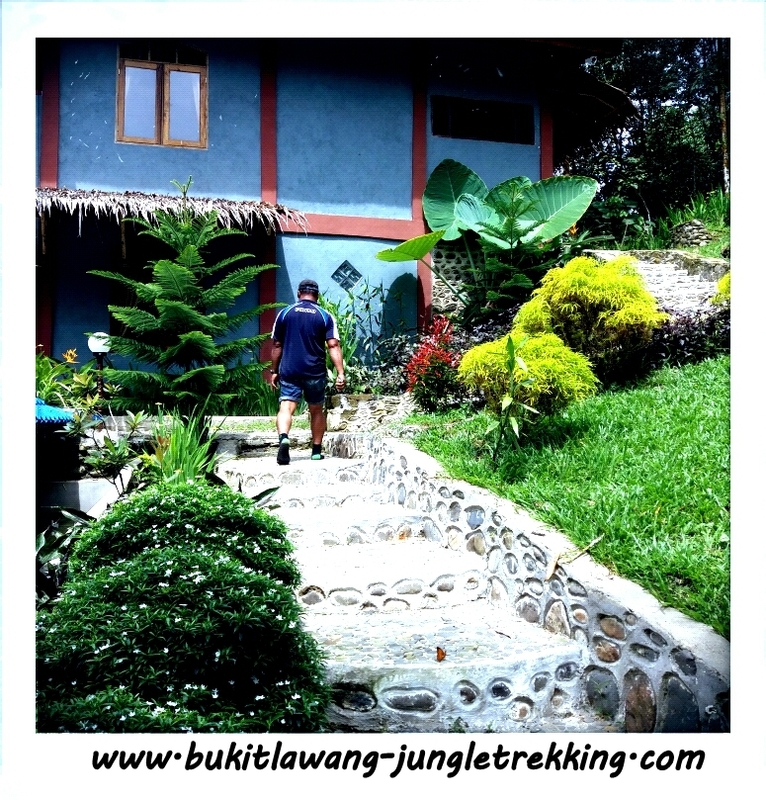 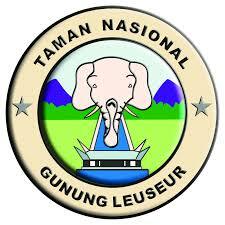 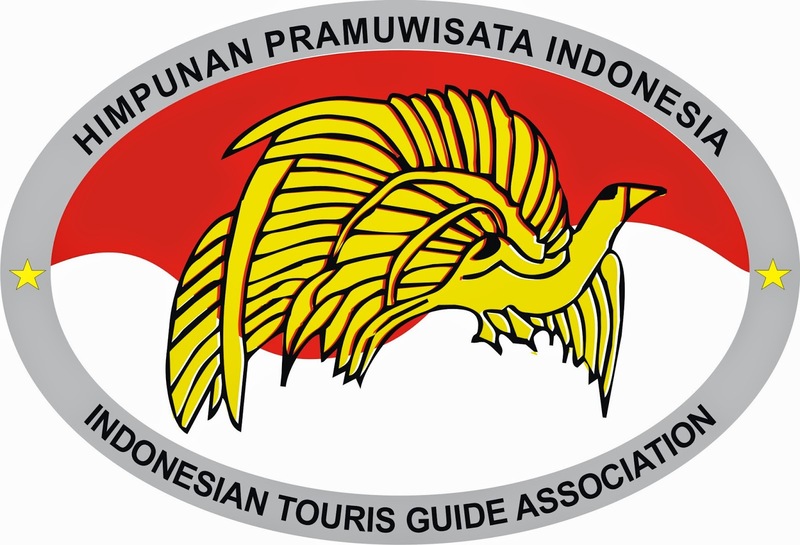 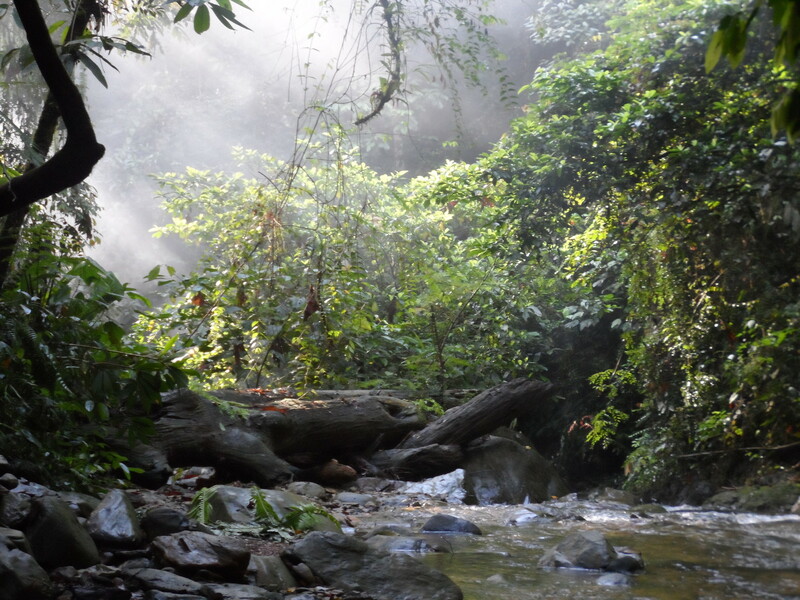 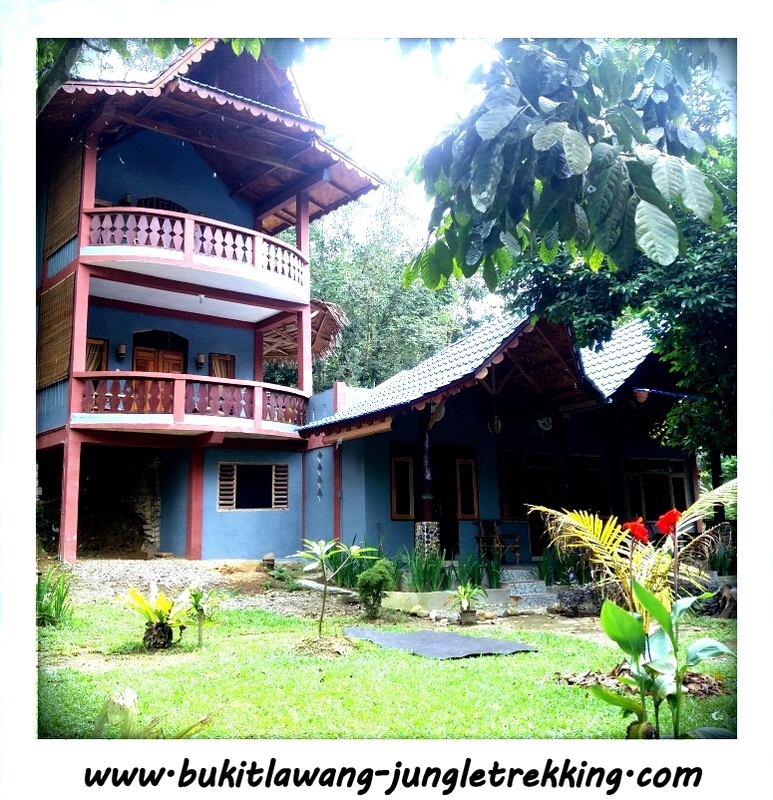 After breakfast at the guesthouse,we will start an overnight jungle trekking tour with you. 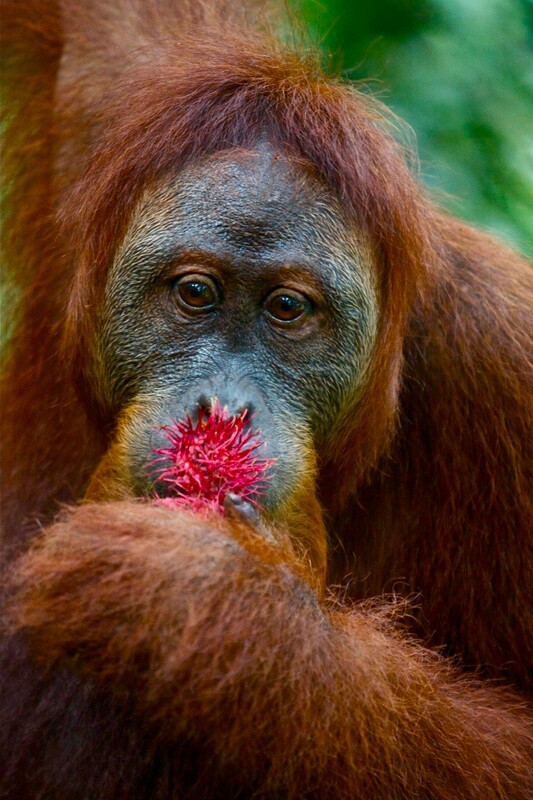 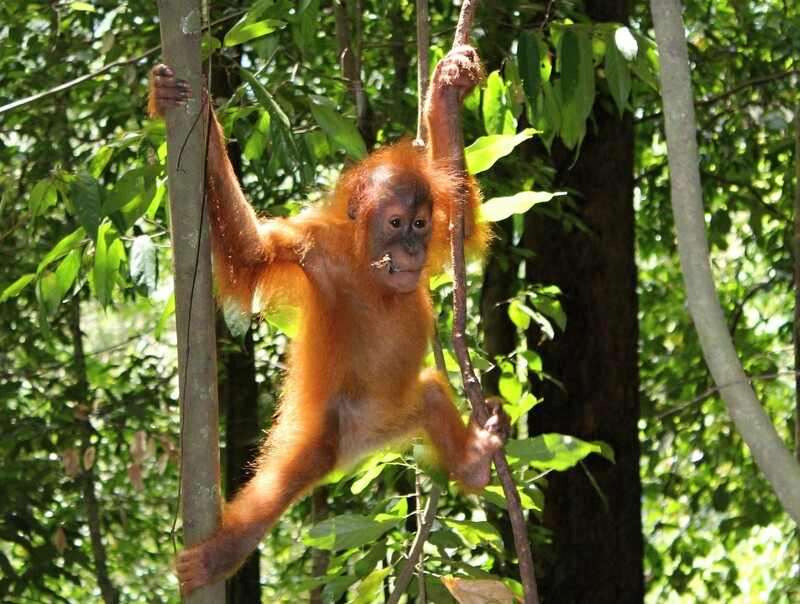 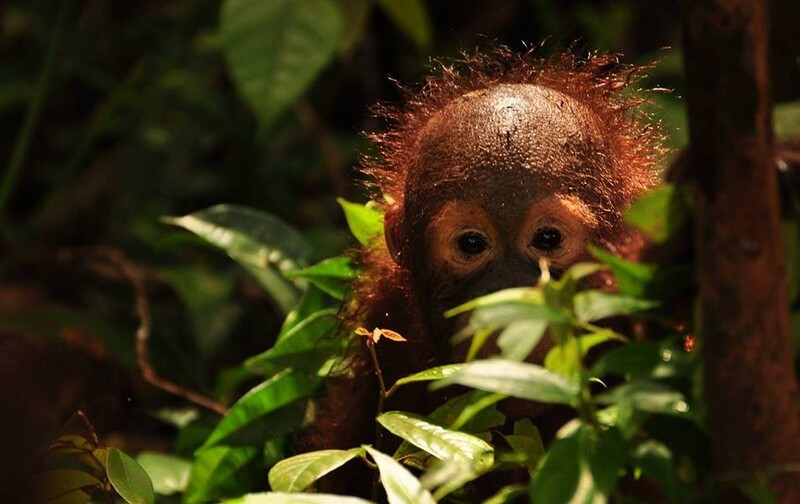 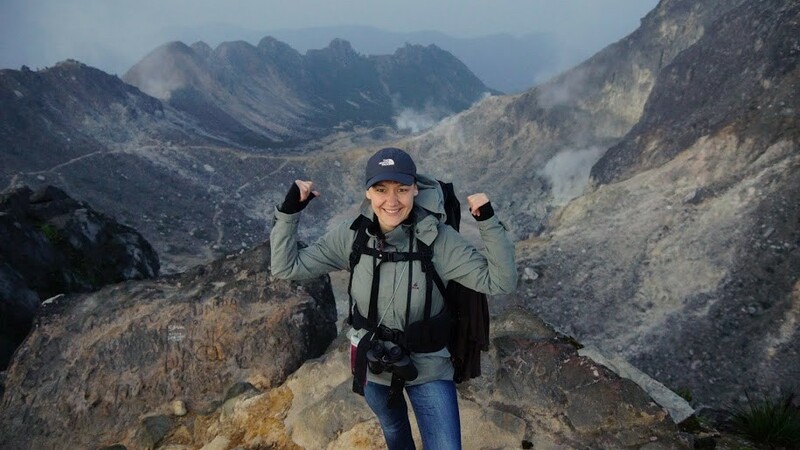 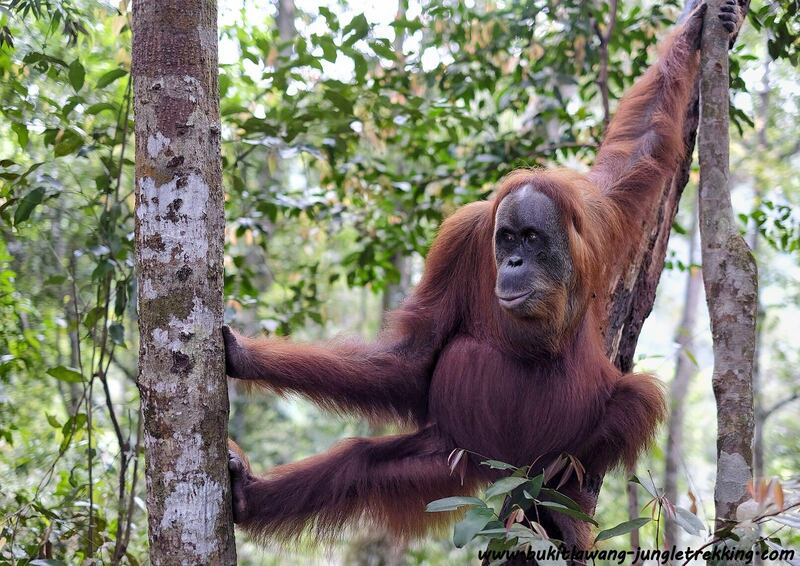 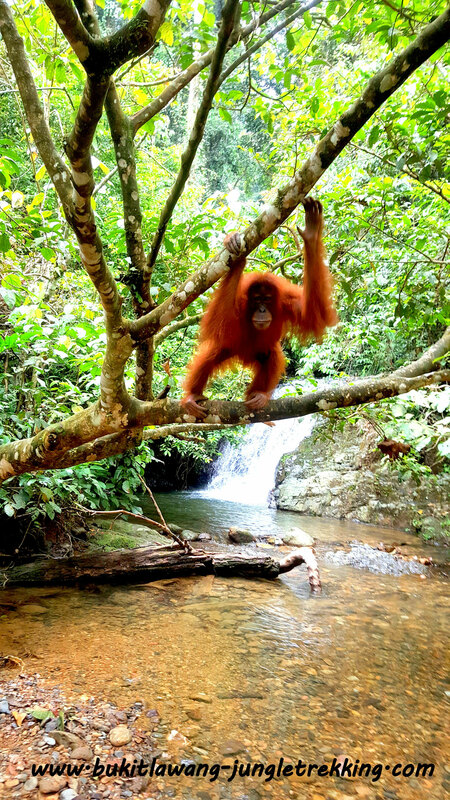 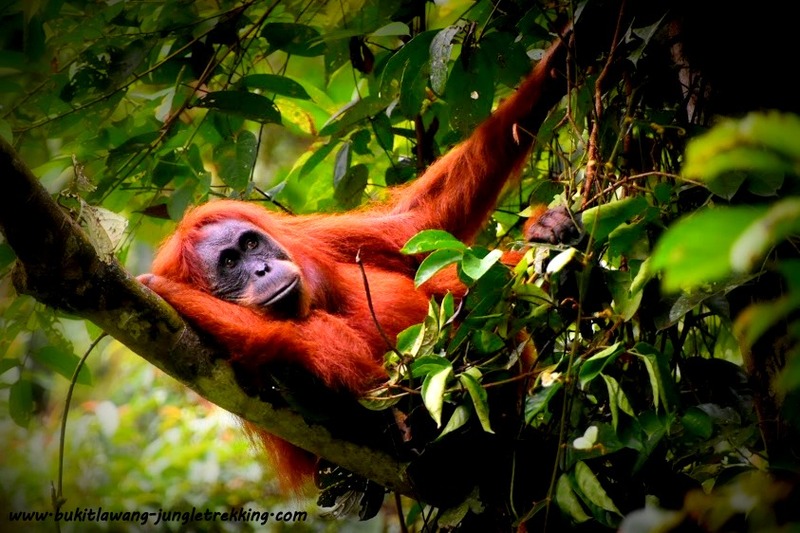 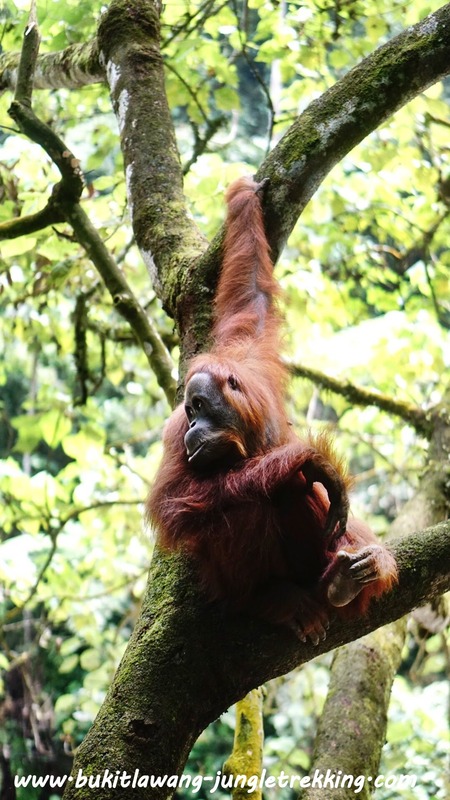 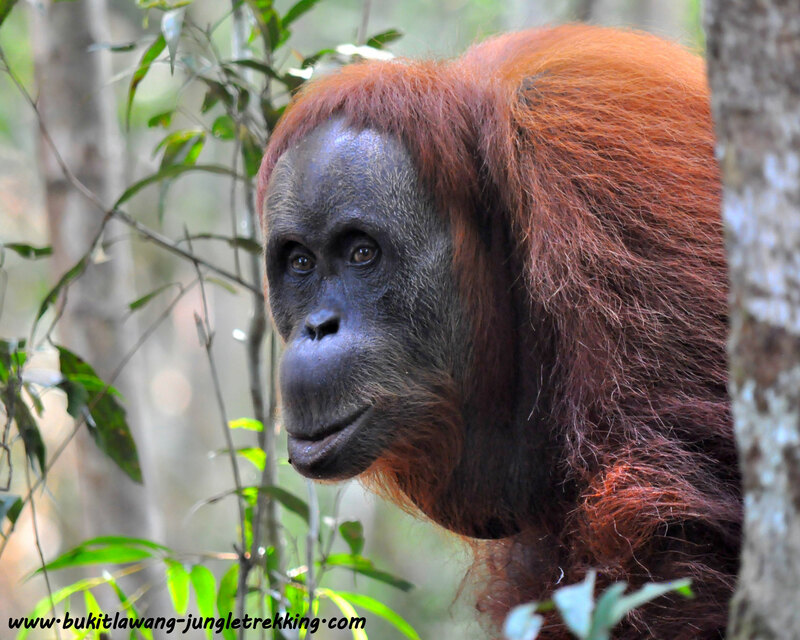 You will first hike about 3-4 hours inside the rainforest of Gunung Leuser National Park whilst constantly looking for wild sumatran orangutans. 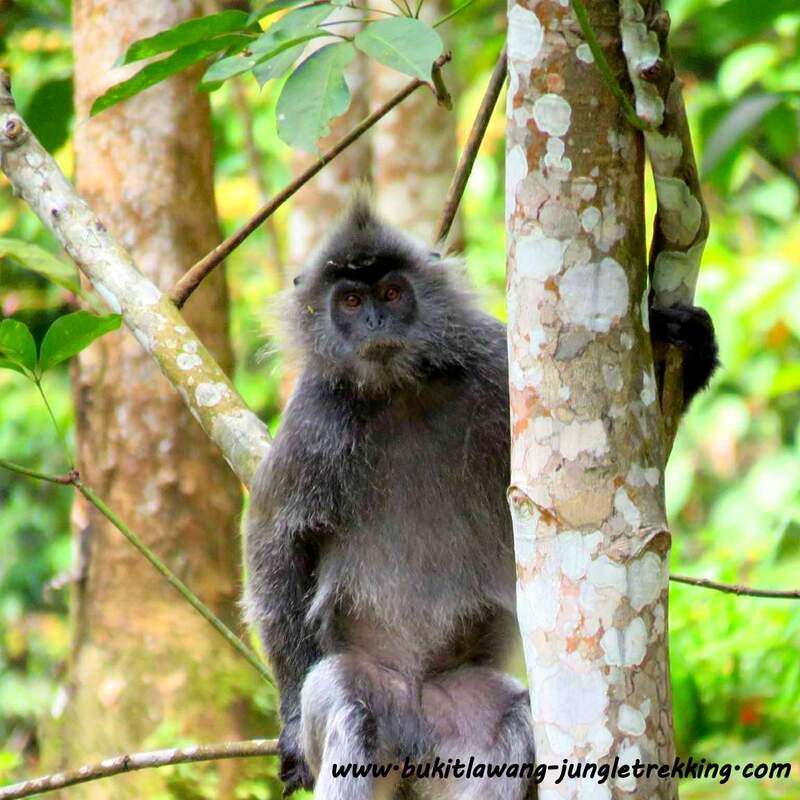 During this trek,you will get fantastic impressions of the dense tropical rainforest of the Gunung Leuser National Park and its unique flora and fauna.The chance to see wild sumatran orangutans is given but not guaranteed as they are wild.If you lucky you can see many other wildlife like siamangs,gibbons,langurs,squirrels,peacocks,macaques or hornbills in their natural habitat. 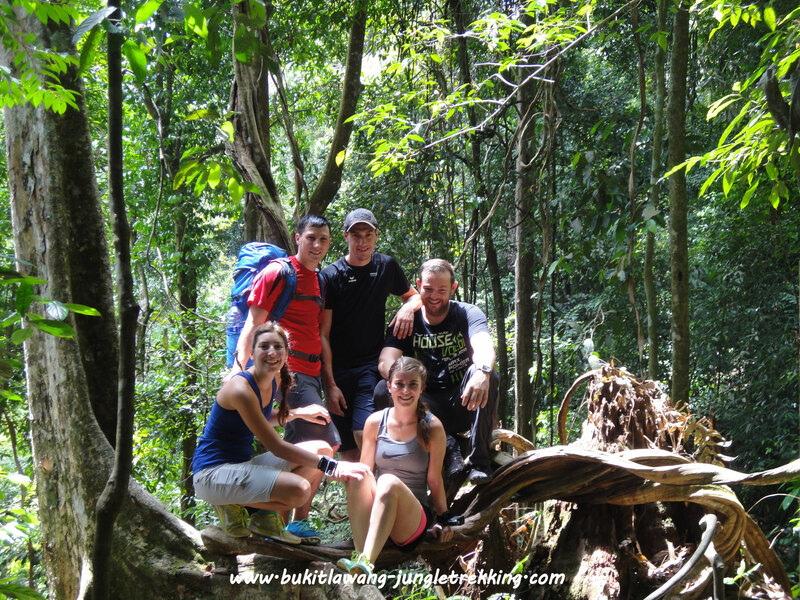 Your well experienced guide will explain you many things about the rainforest,its various wildlife and amazing flora.He can point out many different kind of plants and flowers.During lunch and snack breaks,you will have time to take rest and relax close to rivers,waterfalls and amazing natural spots.In the afternoon you will hike for about 3 hours again until you reach the river campsite where you will stay overnight. 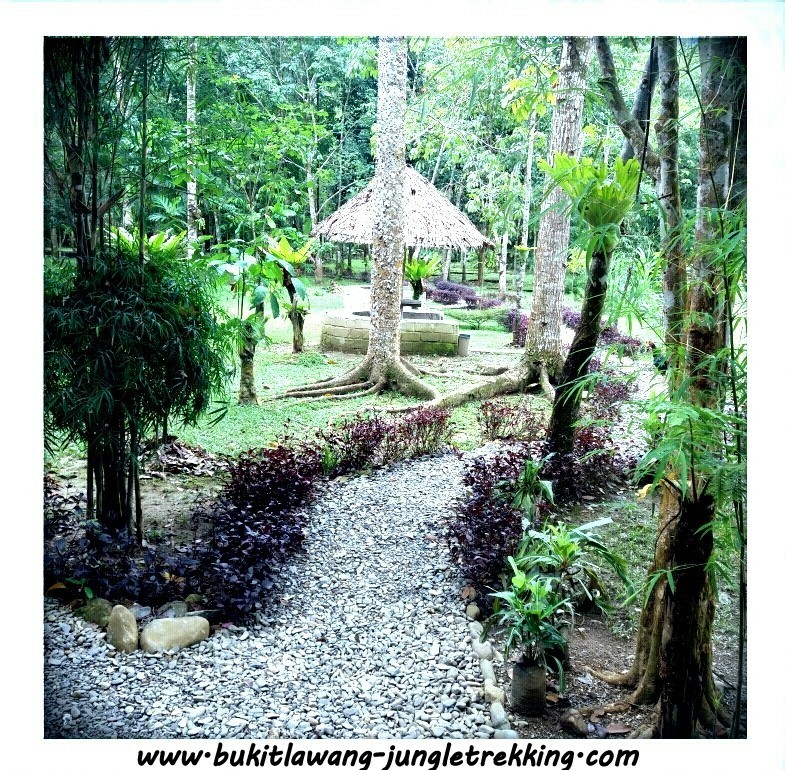 ...you dont have to do anything then to sit down,listen to the magical sound of the jungle, enoy and relax! 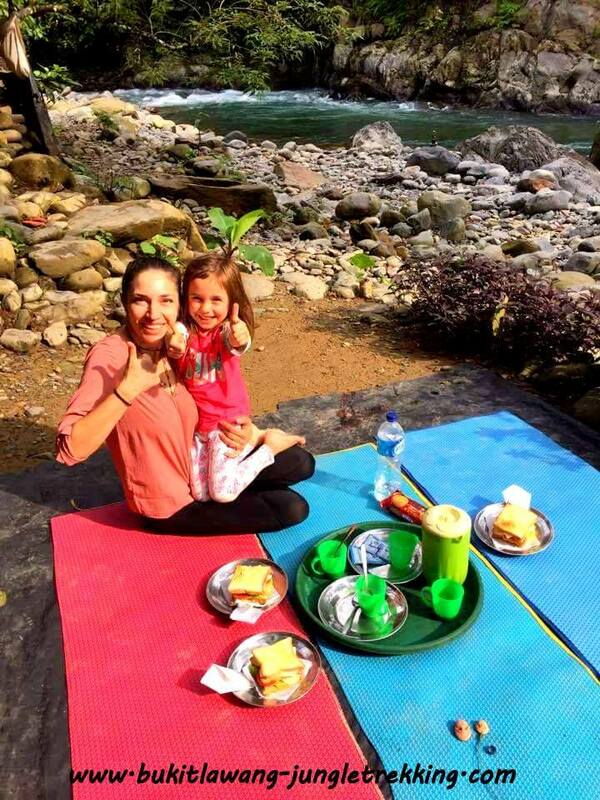 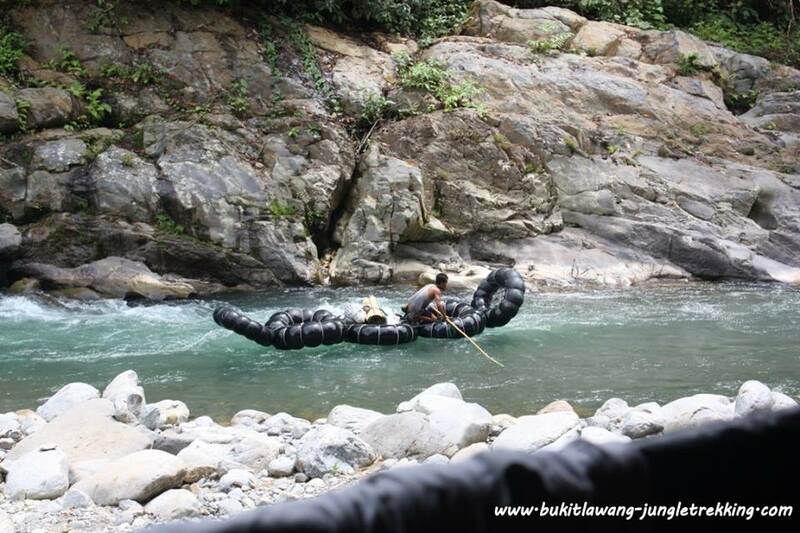 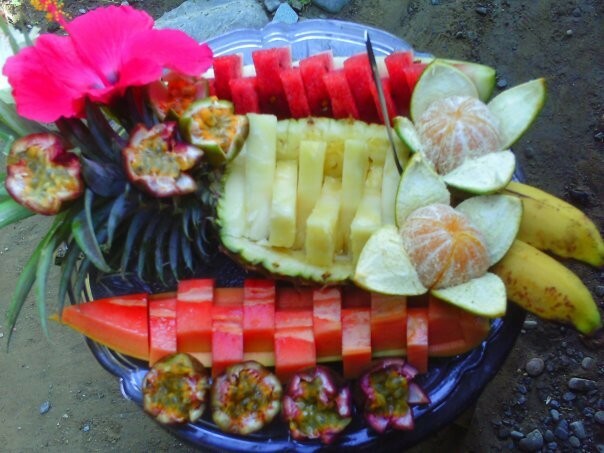 After breakfast you will continue your jungle trekking for about 3 hours again,then have lunch at a point close to the river where you will then start to going back to Bukit Lawang in a very special way...Tubing down the Bahorok River! 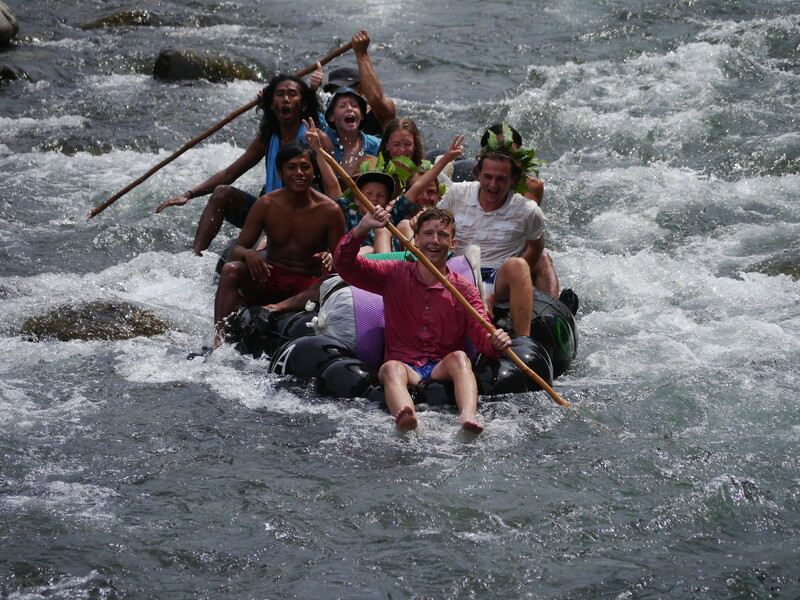 Thats a fantastic and adventurous way to finish your jungle tour and its so much fun as well.You will sit in a big tube,sliding down the river and just enjoy the view and passing by amazing jungle scenery. 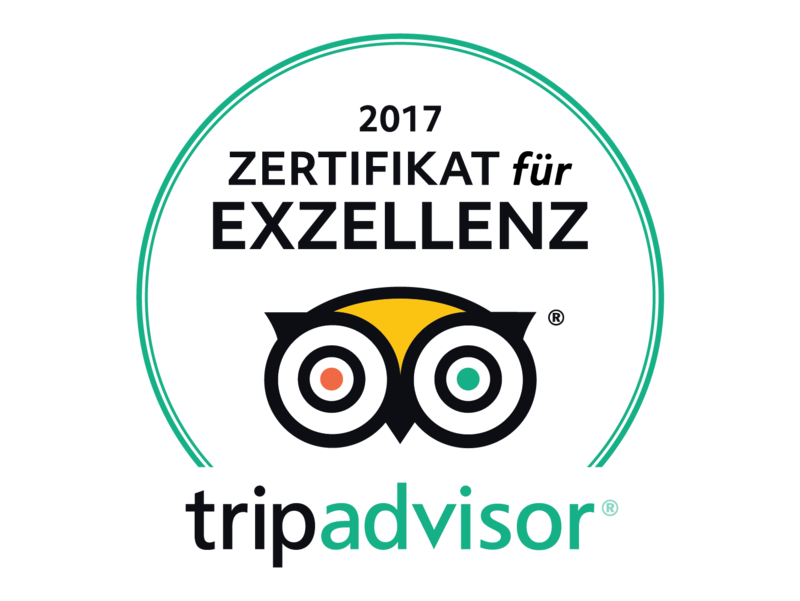 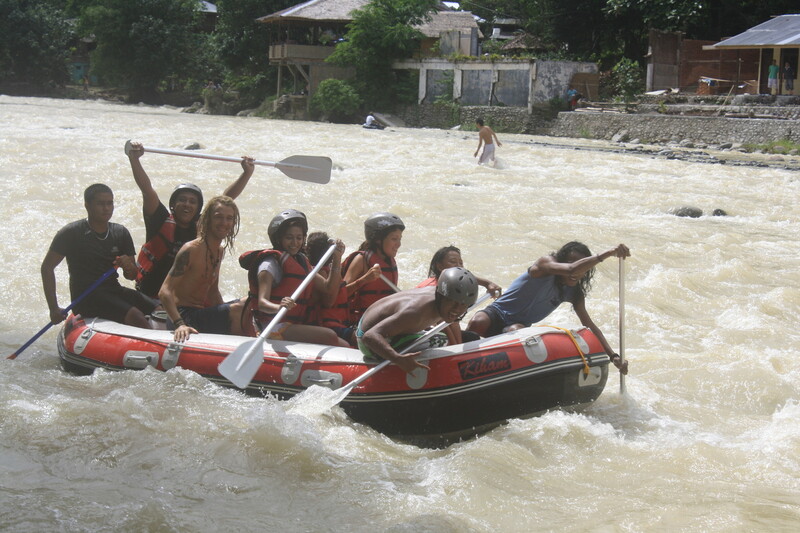 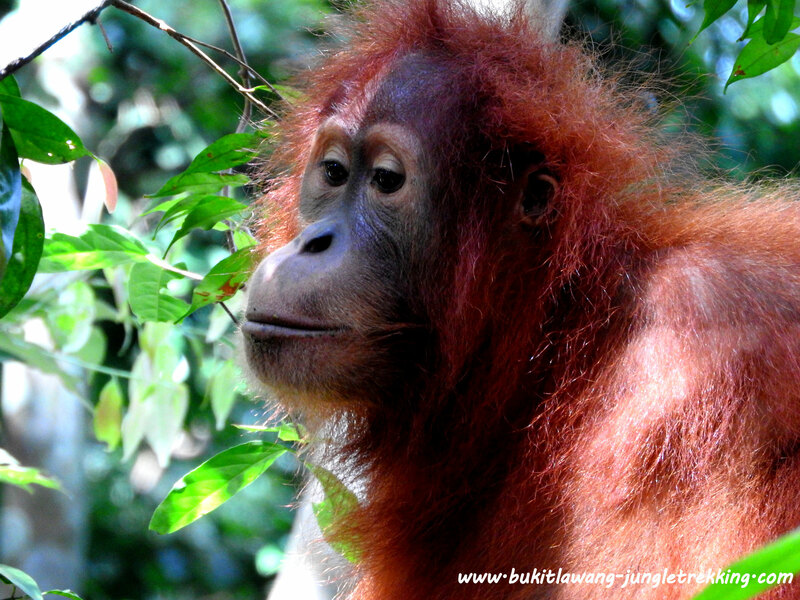 When you are back in Bukit Lawang,we will drop you off at your hotel where our tour company and service ends. 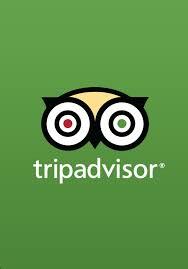 NOTE that there is a minimum of 2 person requested! 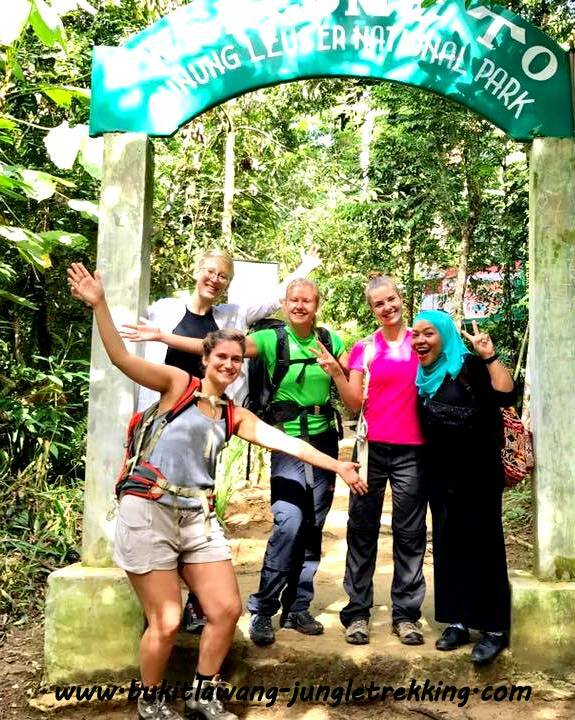 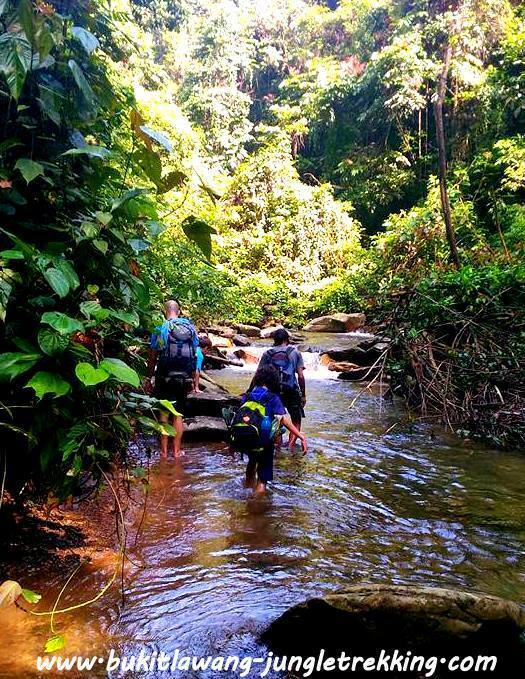 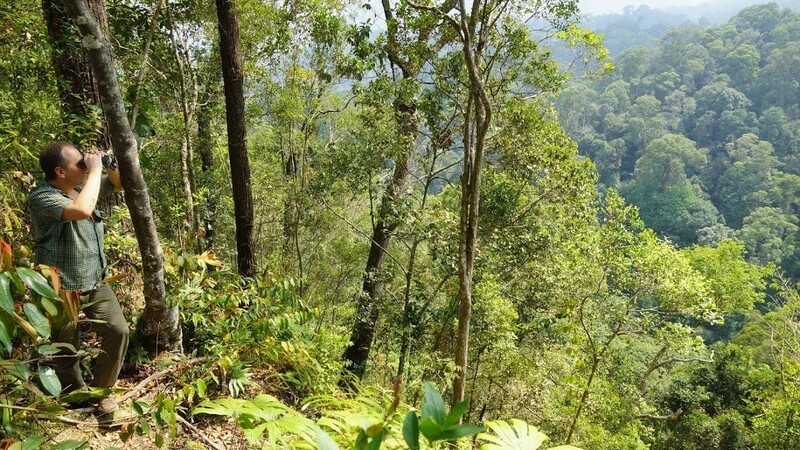 Please contact us here for booking this jungle trekking tour package. 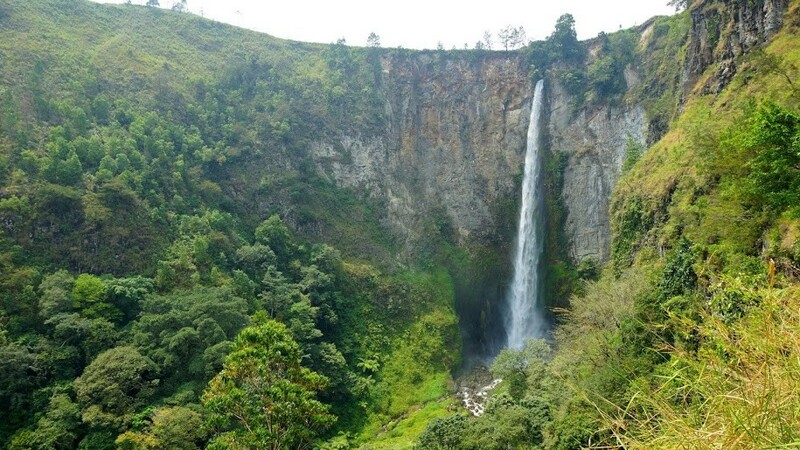 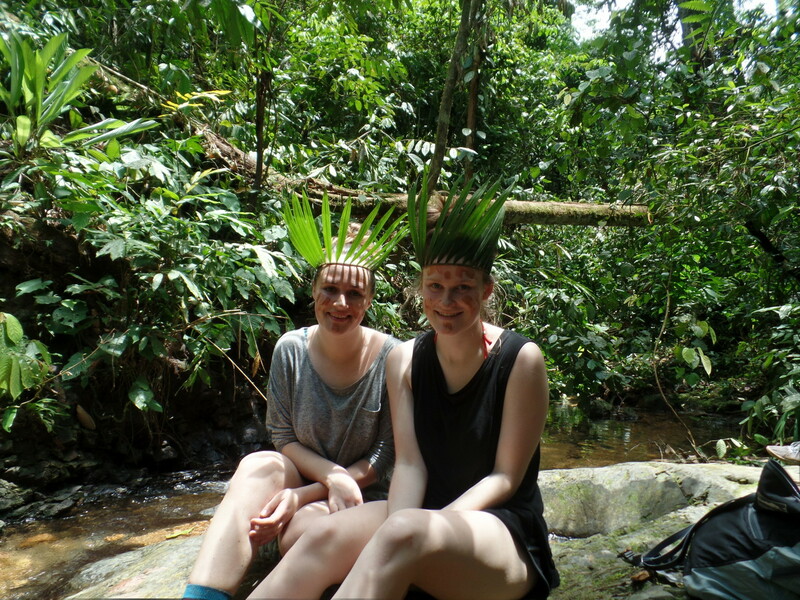 Just contact us and we are happy to arrange your individual jungle trekking tour for you. 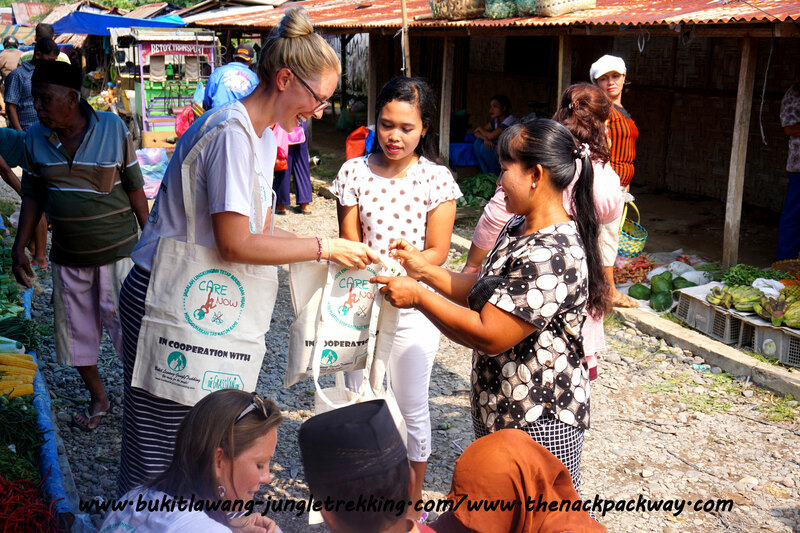 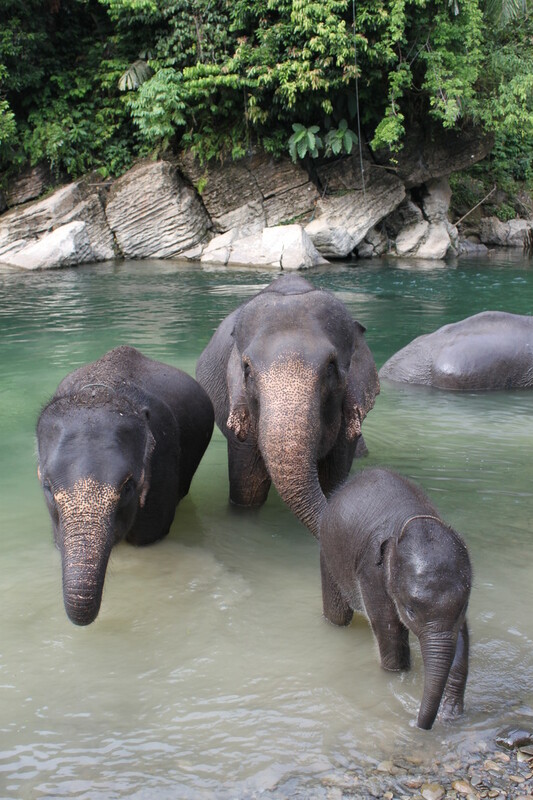 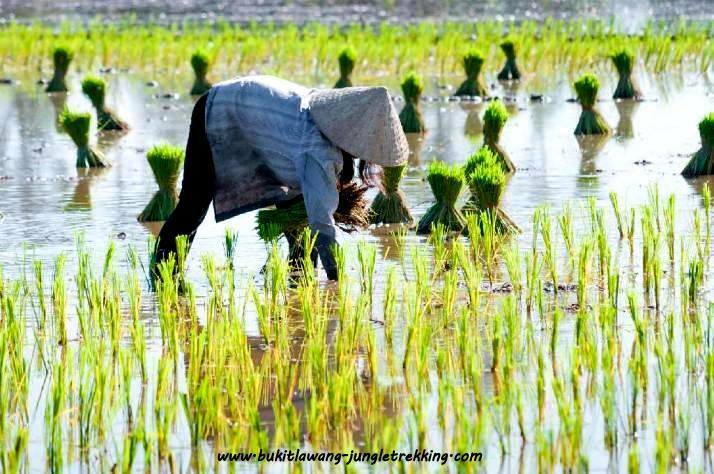 For other tours and more activities like village tours,rafting,tubing,visiting the elephant camp in Tangkahan ,please have a look at More Activities.